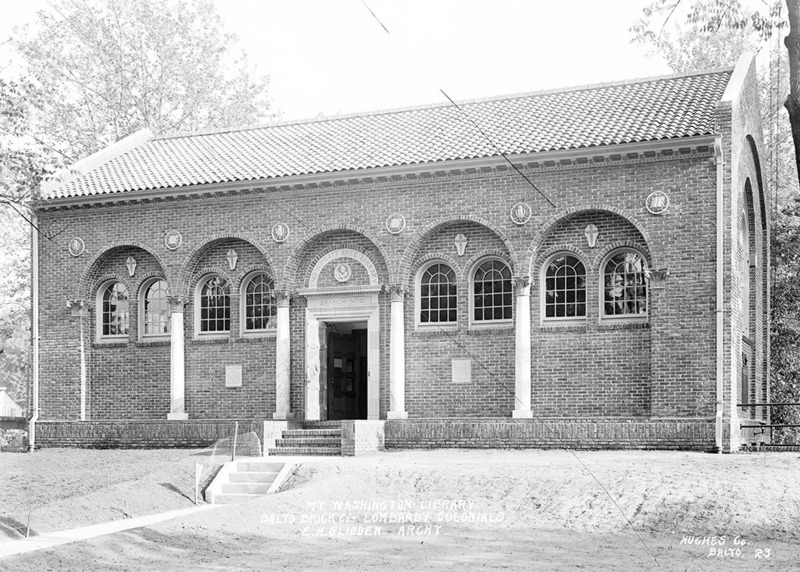 Baltimore Clayworks occupies the former Mount Washington Branch of the Enoch Pratt Free Library that opened at Smith and Greeley Avenues on January 5, 1921. 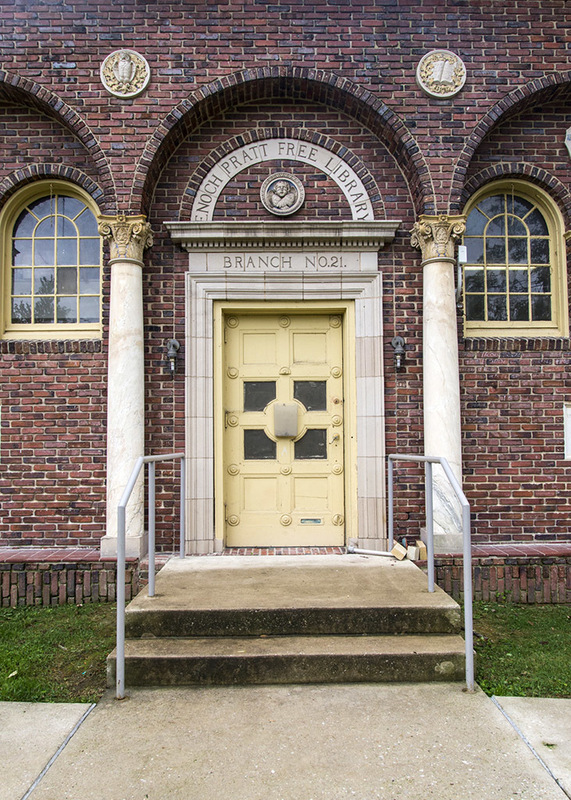 Originally known as Branch 21, the building was designed by by local architect Edward H. Glidden on a lot located across from the Mount Washington public school. 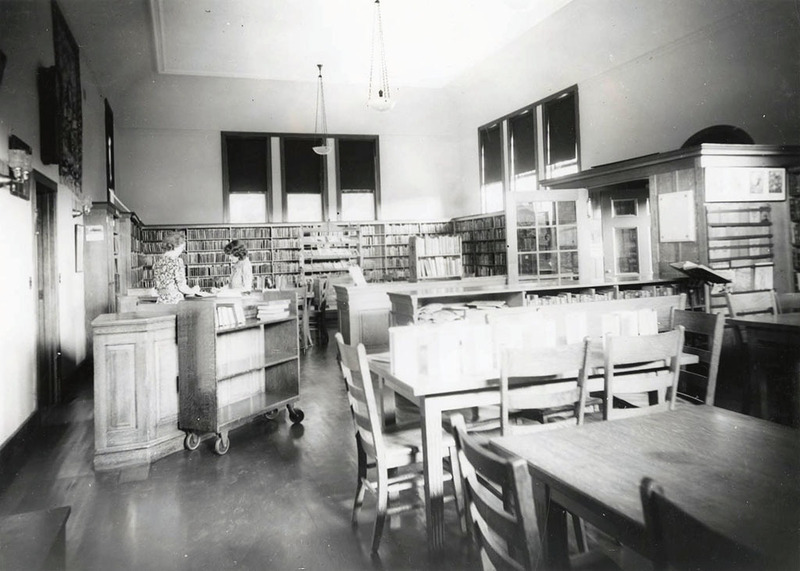 Funding for the new branch library came from a 1906 gift from Andrew Carnegie, industrialist and philanthropist, specifically designated to build branch libraries. The gift came with a condition, similar to the requirements for all new Carnegie Libraries, that "the city was to acquire the lots and equip and maintain the buildings yearly with a sum which was to be not less than 10 per cent of the amount expended in construction." By March 1919, the Mount Washington Improvement Association organized to support the library’s construction and, according to the Sun, received a lot “given by the family of the late John M. Carter in his memory.” In 1951, after three years of contentious debate (The Sun noted “Hell hath no fury like a Mount Washingtonian battling for his library.”), the library closed and the building was turned over to the city schools. After thirty years of access to their own neighborhood library, residents of Mount Washington were now offered the services of a book mobile. 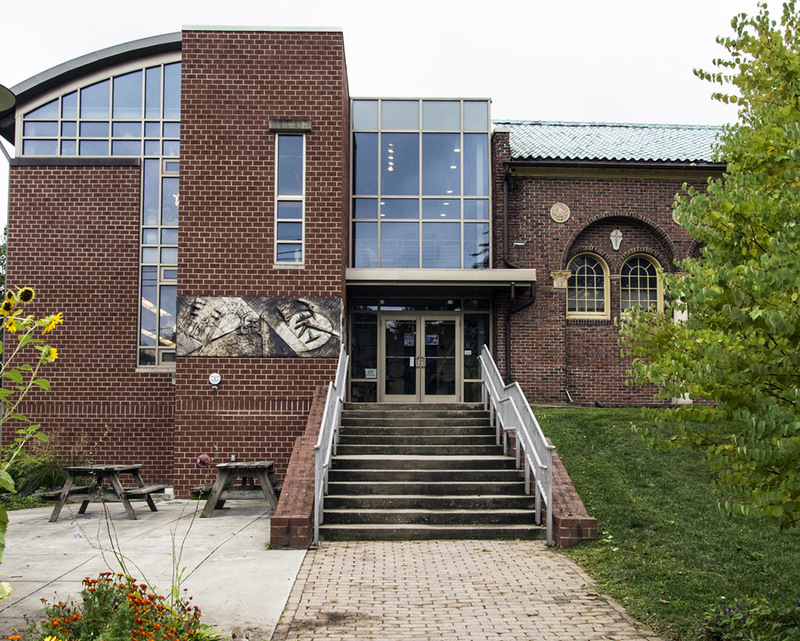 In 1980, Deborah Bedwell, along with four sculptors and four potters, opened Baltimore Clayworks in the former Pratt Library branch. Born in West Virginia, Bedwell moved to Maryland and took a job as an art teacher at Malcolm Middle School in Waldorf in the late 1960s. According to 2010 profile by Karen Nitkin in Baltimore Magazine, in 1969, she signed up for a ceramics class at University of Maryland, College Park but on her first attempt using the potter’s wheel the centrifugal force threw her to the floor. She left the room on a stretcher but didn’t give up on ceramics. In 1978, Bedwell was a graduate student at Towson University and, along with eight friends in the ceramics department, she had the idea of organizing a studio. The first few years were a struggle. The group had purchased the building for less than $60,000 but renovations cost nearly three times as much. In 2012, Bedell recalled, “The first 10 years were focused on bringing in students and potential purchasers of pottery and sculpture. 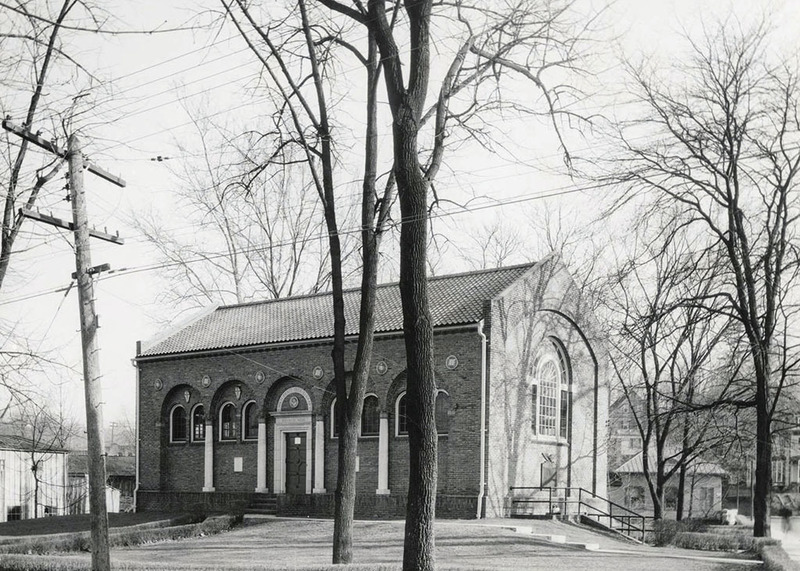 We pedaled very fast to keep it afloat.” Their hard work paid off and, by 1999, Clayworks was able to expand into an additional structure, an 1898 stone building formerly used as convent for the Sisters of Mercy, St. Paul. 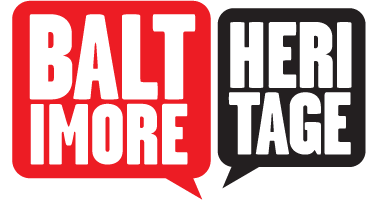 Unfortunately, financial trouble returned by the end of 2016 the nonprofit was over a million dollars in debt. In July 2017, the board of Baltimore Clayworks announced their decision close the organization and file for bankruptcy. Fortunately, a new board changed course, hired a new executive director, refinanced their mortgage, and, by October 2018, paid back their debt—ensuring a future for the historic library and a beloved community arts institution. “Old Mount Washington Library,” Explore Baltimore Heritage, accessed April 19, 2019, https://explore.baltimoreheritage.org/items/show/307. Suzy Kopf, "Baltimore Clayworks Celebrates a New Era," BmoreArt, November 12, 2018. Published on Sep 30, 2013. Last updated on Dec 13, 2018.